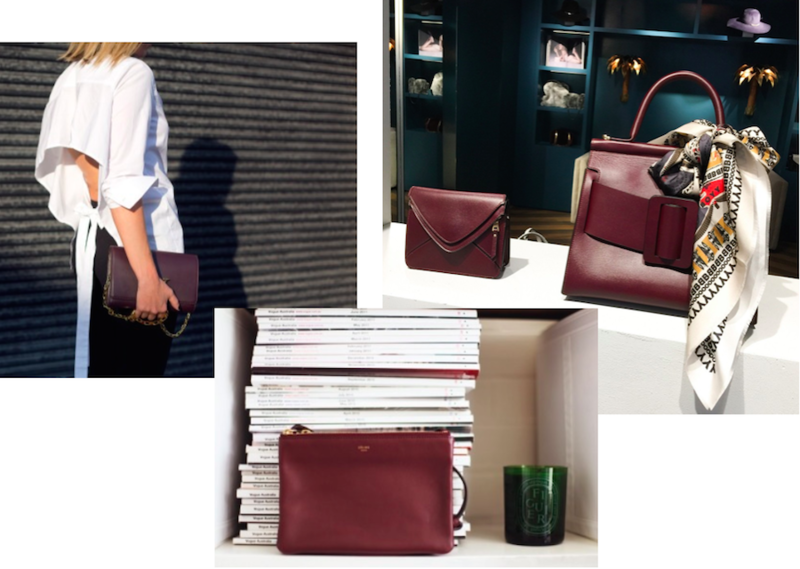 ..a burgundy shoulder bag. Don't know what has gotten into me, but I've kinda started to actually like colors. This shade of red for example, and let's just say that red has never really been on my top-list of colors I like. And not to mention the fact that I've already worn both blues, greens and beiges this week. Getting there - poco a poco..